Santa Ana, the friendly city in CA can be great for making friends. To help you meet people in Santa Ana, California, we prepared a great list of places which are optimal. They’re good because people go there expecting to meet new folks and find new friends. This is not like going where others hang out with their existing friends. If you have decided to put down your roots in Santa Ana, California you have made the right decision. Santa Ana ranked number 20 among the 20 coolest places to live the US in 2014. With a rich heritage and home to 22 major corporate companies, it must definitely have a lot going for it. 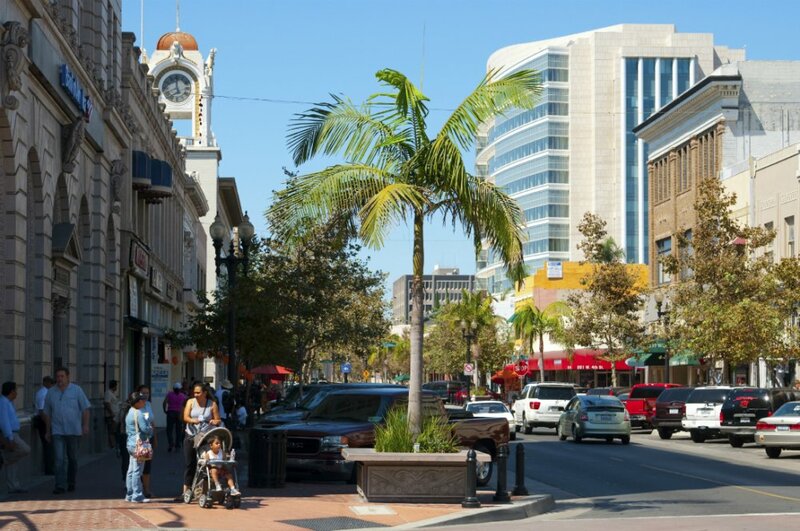 Santa Ana offers great shopping and dining options, good transit, cultural diversity and lots of history. The atmosphere in the city makes it ideal to meet new people and make new friends at the plethora of public events and happenings all across town. The greatness of America lies in its strong sense of duty towards the community. Cities across the US exemplify a strong community spirit in helping to improve the lives of the less fortunate, the elderly, the ailing and the youth of their areas. 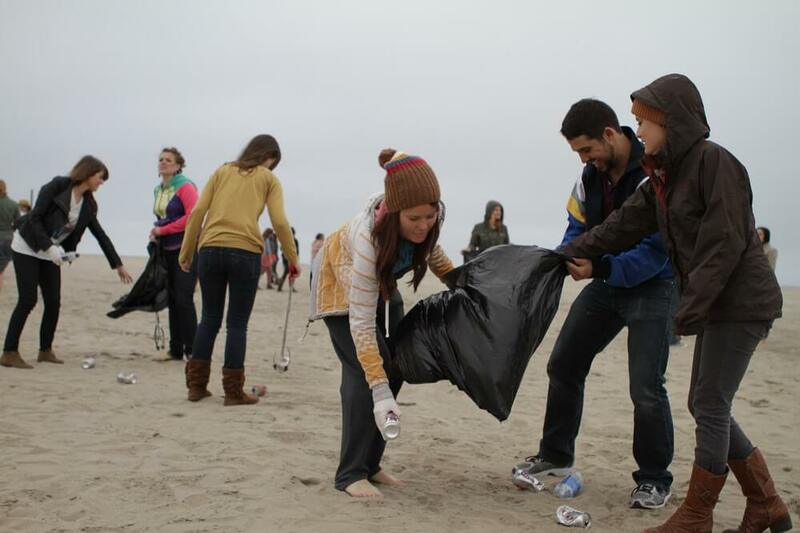 Santa Ana epitomizes this feature with a variety of community groups serving the people of the city. Join any of these communities and be a part of social improvement or advocacy project. It will also provide a platform to meet and socialize with other members. The neighborhoods and surroundings of Santa Ana make it ideal for biking. Besides being a wonderful way to stay fit and exercise biking offers an opportunity to connect with other biking lovers. Join a bike club and you will see a steady increase in your social circle with new friends to make. 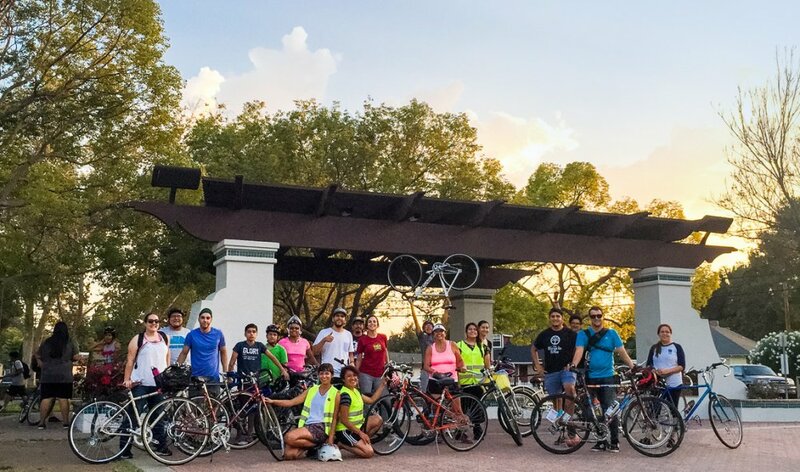 Santa Ana has an active biking community and becoming a part of it will offer you an opportunity to partake in the numerous activities conducted by them. Santa Ana has plenty of outdoor locations to explore ranging from parklands to nature reserves. Enrolling with a club that organises a bunch of outdoor activities is the best way to enjoy the stunning beauty and wildlife of the outdoors in the city. From bird watching trips to hiking and trekking trails, there are loads of outdoor activities to become a part of. 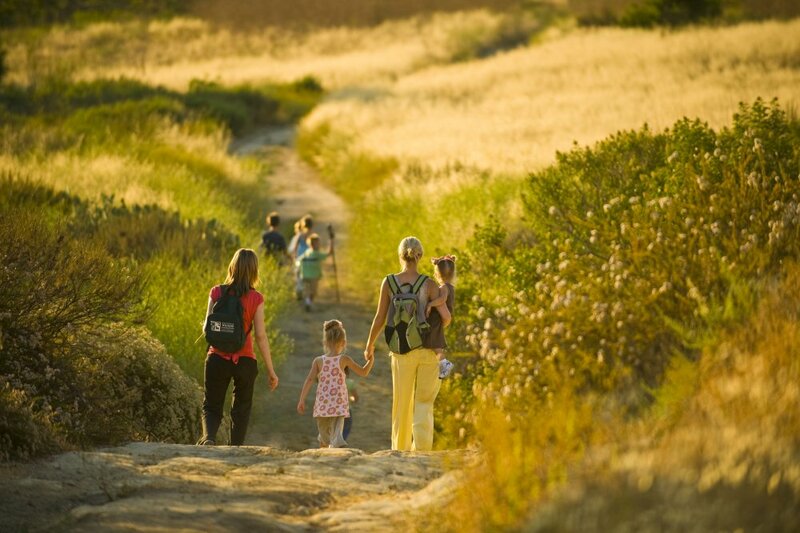 The Irvine Ranch Natural Landmarks Let’s Go Outside Program is one such organization, which hosts a myriad of outdoor-related events. Gyms with indoor climbing facilities are increasingly popular with many such venues mushrooming across the country. They offer all the thrill and adventure of mountain climbing outdoors, no matter what the weather is like outside. 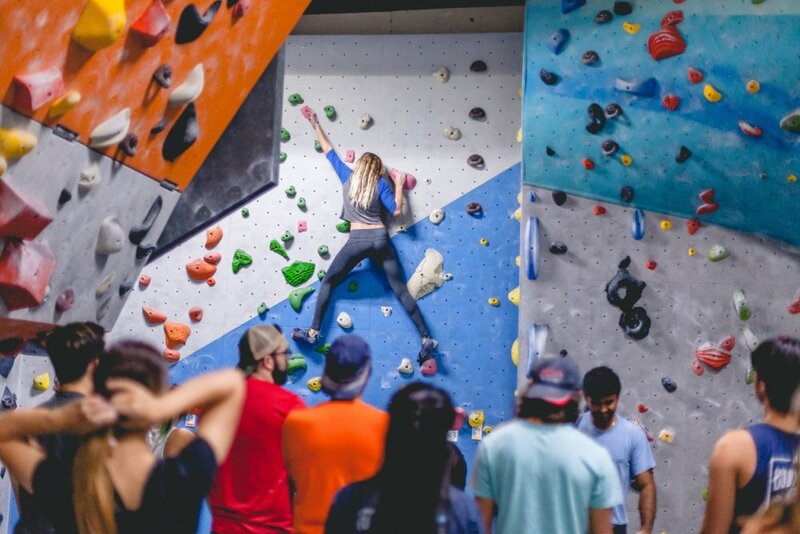 If you have no fear of heights and a strong sense of adventure joining an indoor climbing gym like Sender One in Santa Ana and you will be in your elements. You get to meet wonderfully adventurous people sharing a common interest so bonding with them comes naturally. 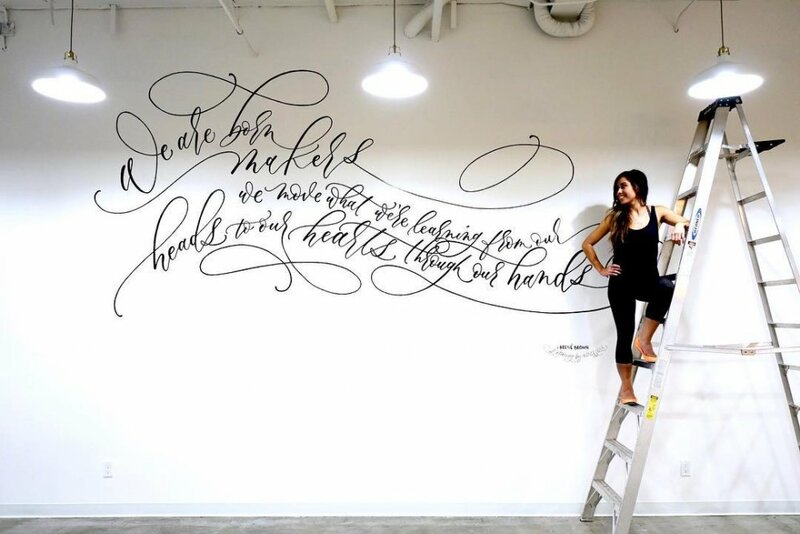 In a computer-driven society where we use computer-generated fonts, the art of calligraphy has seen a revival in interest among those with artistic tendencies. The art of beautiful writing or Calligraphy as we know has been around for hundreds of years. Join any such calligraphy club or workshop and you will receive training in a variety of beautiful and artistic writing styles. You learn something amazingly beautiful while enjoying the company of other group members. 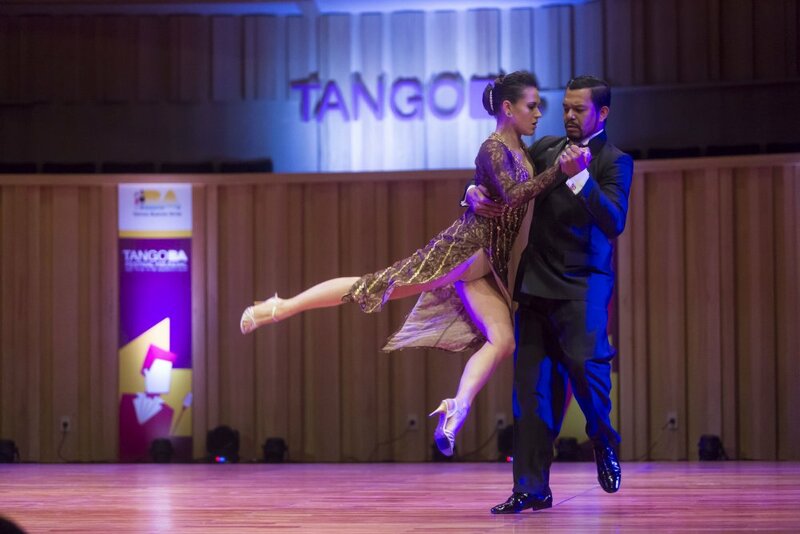 From Ballroom to Swing Dancing, Salsa to the Tango, there is an amazing variety of dance styles to learn from professional dancers at Avant Garde in Santa Ana. Even if you are a beginner you will feel right at home with experts guiding you through the moves. While you may not eventually set the dance floor on fire, you will certainly improve thanks to learning from the best. An added perk is you will get to know new people and have a blast! Staying physically fit does not necessarily involve pumping iron or sweating it out in a high-intensity workout program. 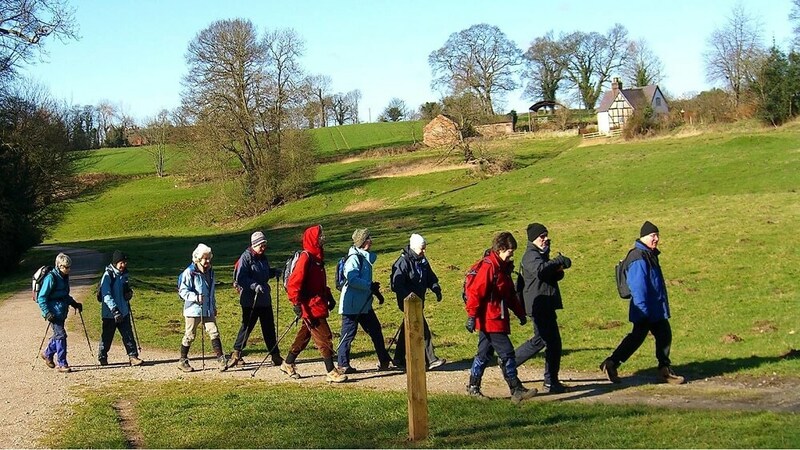 There are more sedate ways to remain physically active with walking topping the list of such activities. The city has a number of walking clubs and groups who enjoy this easy and laidback form of exercise. If you shy away from rigorous forms of exercise this would be the perfect option. Join any walking community and become part of the tribe where you not just walk but also participate in numerous other activities. A cool way to remaining active and building new friendships! Meeting new people can be easy if you have some experience. However, finding out who could be a good friend in the future is tricky, unless you know how. There is also the skill of making those conversations that lead to a potential friendship, which is also not as easy as meeting someone new. There are plenty of other special social skills that make or break your social life, and you can learn about them starting today. Go here to learn the most important social skills.